New Zealand is hands down the ultimate holiday destination in the Pacific Ocean! 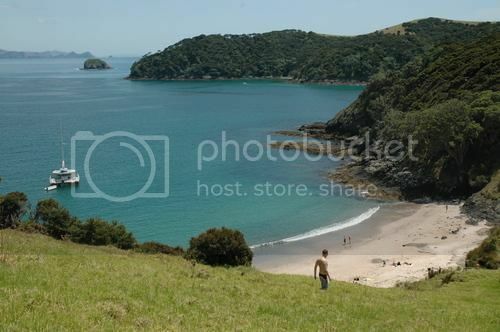 New Zealand doesn't only boast many tourist attractions but also stunning landscapes and impressive sceneries. The islands of New Zealand are home to mountain peaks, lush forests, stunning coastlines, glaciers as well as fiords and geysers. This is one of the most famous attractions for tourists in this country. It lies at the northern and most accessible part of Fiord land National Park. It has dark blue waters and dramatic peaks. Hence, the coastal scenery that it offers is one of the most staggering ones in the world. The frequent downpours in this South Island beauty send many waterfalls cascading down various cliffs and in effect, they enhance it. 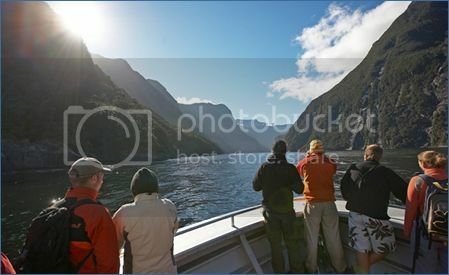 Be sure not to miss doing the Milford Sound boat tour/cruise. 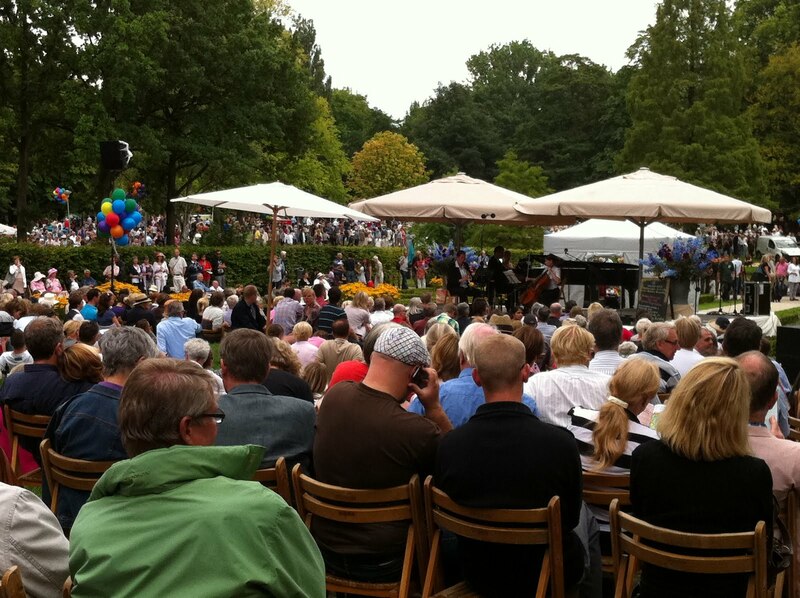 This is among the most popular destinations for holidays in this country. This picturesque area has a few great sandy beaches, many secluded bays and 144 islands. It is home to an abundance of marine life such as the big marlin, whales, dolphins, and penguins. This beautiful bay is a popular tourist destination for international sport fishermen, and sailing yachts that are on world cruises. This is the first national park in this country. It is famous for its extremes and surprises. The wide range of ecosystems in this park includes desert like plateaus, tranquil lakes, untamed forests, herb fields, and active volcanoes. You can start trekking at the Visitor Center in Whakapapa. This is referred to as New Zealand’s thermal wonderland. There are many hot springs and geysers around and in the city. Many of them are in reserves and parks. New locations experience natural eruptions of mud, hot water, and steam. 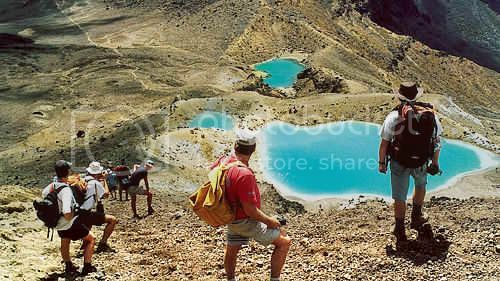 Another tourist attraction that is very popular and has many hot springs with a colorful appearance is near Wai-O-Tapu. 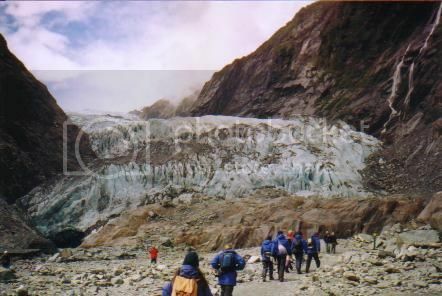 This glacier, which is among the most accessible in the world, is situated in the Westland National Park. You can reach the foot of this massive glacier by taking a helicopter ride over the amazing Ice Age remnant or walking. 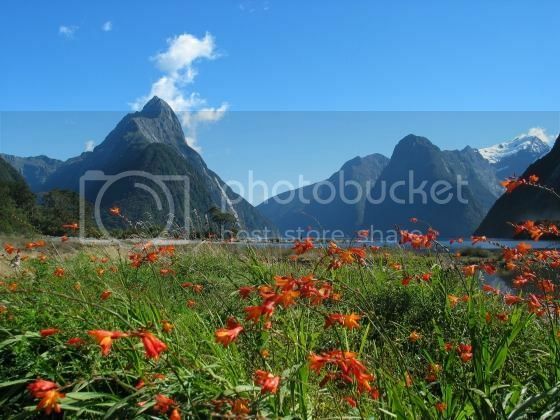 Franz Josef Glacier and Fox Glacier are among the major tourist draw cards in South Westland. You should abseil 37 meters into a small cylindrical hole only after leaving your nerves above the ground. 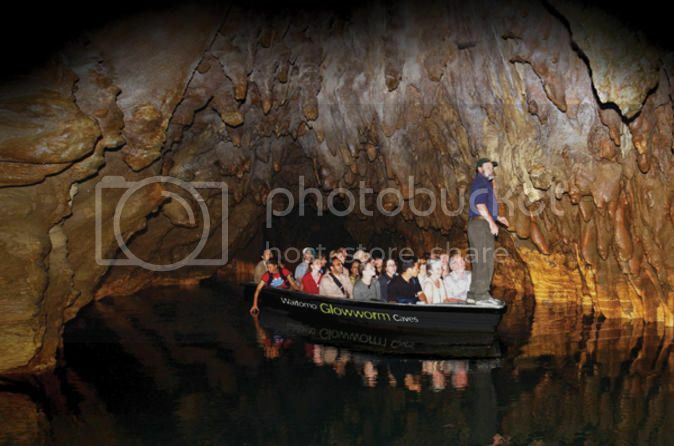 It is a breathtaking start of the Ruakuri Cave Black Abyss tour that takes five hours. You explore a secret world that has remained hidden under the sea for 30 million years. This is your chance if you fancy throwing yourself from a bridge and surviving to talk about it. The Auckland Bridge Bungy and Climb offers you a stunning panorama while you are weaving your way 67 meters on top of the glistening waters in the Waitemata Harbor. Author Bio: Natalia Dwain is travel writer currently working for Easy Jet Guide. She loves traveling, meeting with friends and writing.